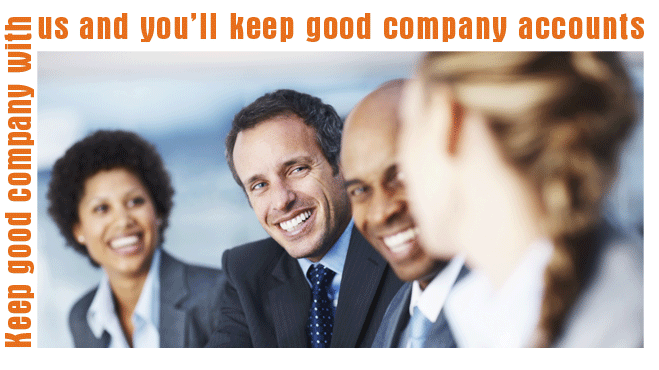 Whether you are running a limited company, or considering setting one up, we can help. For established businesses we provide the full portfolio of accountancy and taxation services. We can organise and calculate your payroll, and ensure that all your tax codes are correct and that only the right amount of tax is paid. Incidentally, we can also help if you believe you may have paid too much tax in the past. We prepare quarterly VAT returns and submit online VAT 100 forms advising on VAT rates and exemptions along the way. Annually we prepare company accounts for HMRC and Companies House submission, advising on dividends and calculating self-assessment Corporation tax for all business sizes based on the latest budget information. If you are considering setting up a Limited Company or converting an existing business to Limited status, we can advise on the various advantages and disadvantages and arrange Company Formations. Likewise we can help if you wish to cease being a Limited company. For limited companies we prepare and submit VAT P100 forms online and P35 year end returns. We can review and prepare year end accounts and produce summaries and final accounts. PAYE and NI calculations and submissions and payroll for your staff.